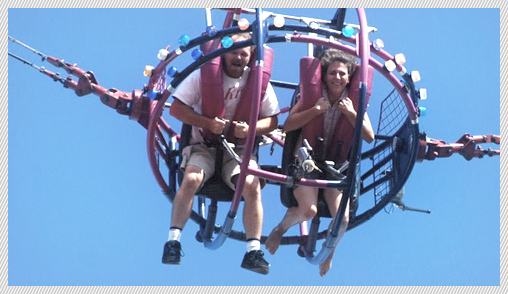 DO YOU WANT TO HAVE FUN IN PALMANOVA/MAGALUF? With huge stretches of golden sand hosting a fantastic choice of watersports, the beaches here are as long and action packed as the nights! Tons of brilliant bars, live shows and bargain shopping, Mallorca’s a corker and no mistake. 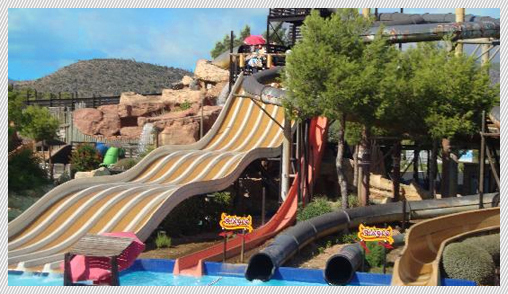 Two resorts – Magaluf and Palma Nova – but one non-stop party vibe. Unmissable! Children’s Paradise and meanwhile you can have the ride of your life at the Boomerang or the Tornado. Mallorca’s largest disco (holds up to 4.000 people), tecno, rave & discomix, gogo-girls & boys, the best lights and sound show, for young people and teenagers. Look inside… the door is open to an entirely different dimension of entertainment that cannot be explained but must be experienced. Get your ticket to Katmandu, and allow yourself to be transported to a fantastical place where the legend of the yeti was born. Bring the whole family to explore the mysteries that reside among the most intriguing inhabitants ever to come together under one upside down roof. Amazing girls working there (The Daiquiris should only be served by the Daiquiri Girls in tight T’s and little red skirts! 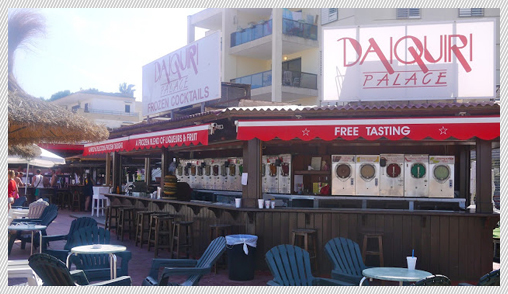 ), a great beach view and the finest frozen cocktails around. The owner Gil is a true gentleman and quite a legend in these parts as the sheer number of Armed Forces caps and badges inside will show you. Workers boatparty held every summer in the waters of Magaluf and Palma Nova with loads of music, fun and party. 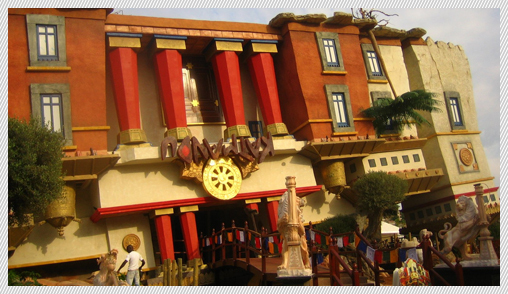 The Pirates Show has amazed over 3 million customers over the last 21 years with its unique blend of world class acrobatics, thrilling gymnastics and breathtaking dancing. 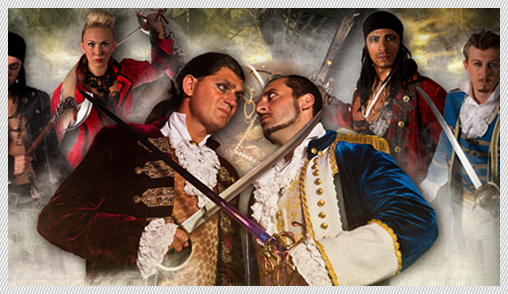 Come aboard Mallorca’s best attraction, the Pirates Adventure – a swashbuckling spectacle which is simply live entertainment at its very best. 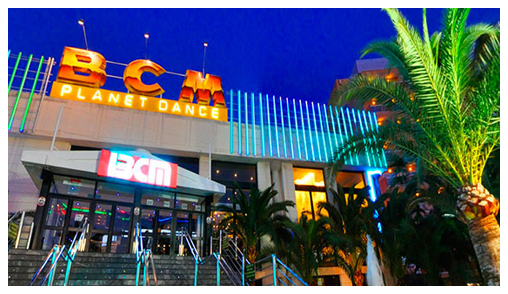 This is another long-standing institution of Magaluf located near the Aqualand water park. 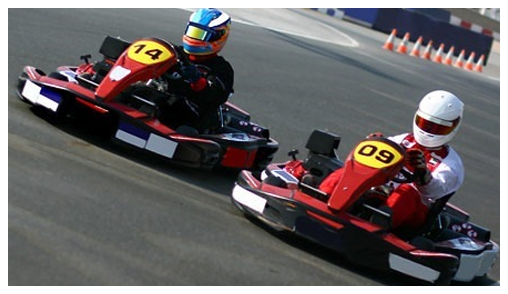 Rent and race around in go-karts of varying size and speed on professional tracks that will satisfy the very beginners to the fastest professionals.